Get ready for Poets on the Coast 2019! September 6 - 8, 2019 in La Conner, Washington (about a 90-minute van ride/car ride from the SeaTac airport). We come together to write, read and share our work inspired by visual art, landscape, and creative community. This year we are proud to announce that our Visiting Writer will be Washington State Poetry Award Winner Lena Khalaf Tuffaha teaching as part of the weekend. 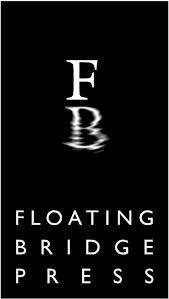 We read and write poems in an era where the self is at the center of our considerations and artistic representation. Self-Portraits, in visual art and in poetry are abundant and offer a rich landscape to explore, question, subvert, and re/define the self. What can all these visual art forms offer us as poets? What does it mean to write a self-portrait, selfie, or snap poem? We’ll explore the blurry boundaries between these forms and use them to generate new poem drafts. The relaxing, warm newly renovated Country Inn of La Conner is designed to nurture your writing self. This retreat will offer you a unique experience to explore your writing and creativity. Come spend a weekend with other women poets. Be ready to be nurtured, inspired and creative. 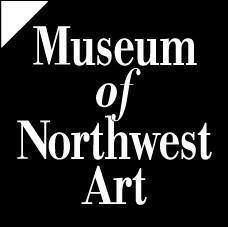 Every year, the Museum of Northwest Art features poets from Poets on the Coast on their website. 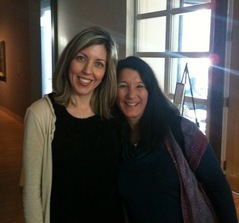 Part of our retreat includes visiting the Pacific Northwest's premier art museum. Please click here to see the published poems of former POTC participants. Click here for our most Frequently Asked Questions about Poets on the Coast.